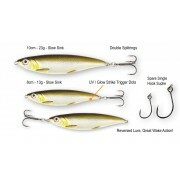 Perfectly made replica from a small herring, imitating a wide variety of prey fish bo.. 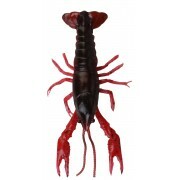 The 3D Reaction Crayfish, is based on the 3D Cray fish with incredible lifelike detai..
SG Dying Minnow Drop Shot Pro Pack Kit30 pcs.. 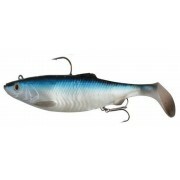 The Super effective LB Herring shad offered as loose sales – 6 superb pike catching c.. 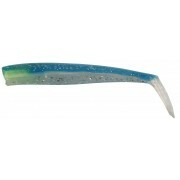 The LB 3D Bleak Paddle Tail – Has superb rocking and kicking action on the retrieve a.. 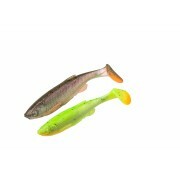 Combining 3D scanning and 3D modelling in the quest to produce the perfect lure in ap.. 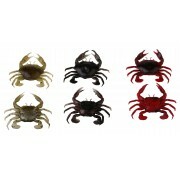 Designed to swim with a great rocking and pulsing action. 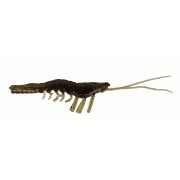 Great for linear retrieve o.. The 3D Manic Crab, a perfect scan of a peeler crab – incredible details! The Legs flu.. 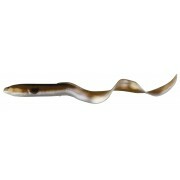 The spitting image 3D Reel Eel is designed to swim with a big, lively curl tail kicki.. 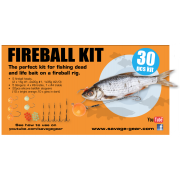 The massive success of the Savage Sandeels, have led to the demand from anglers – to ..
Sandeel curltails is a great addition to our popular sandeel range, fitting perfect o..